Sega disclosed this week that the Shenmue I & II collection, originally announced in April, will be releasing on August 21st. Fans will be able to purchase the combo physically or digitally on the PlayStation 4 and Xbox One as well as in digital format only on Steam. Pre-orders are now live on-line at Amazon, GameStop, and Best Buy, for a retail of $29.99. The physical collection will include a double-sided poster and reversible cover art. Digital pre-orders can be placed on the PlayStation & Microsoft stores as well as Steam, at a current sale price of 10% off. Alongside the news of a date, Sega posted a new trailer on their YouTube channel, to remind fans of why they love these games so much. Find out even more details about the collection in the latest YouTube video from Sega spokesperson, Adam Koralik. 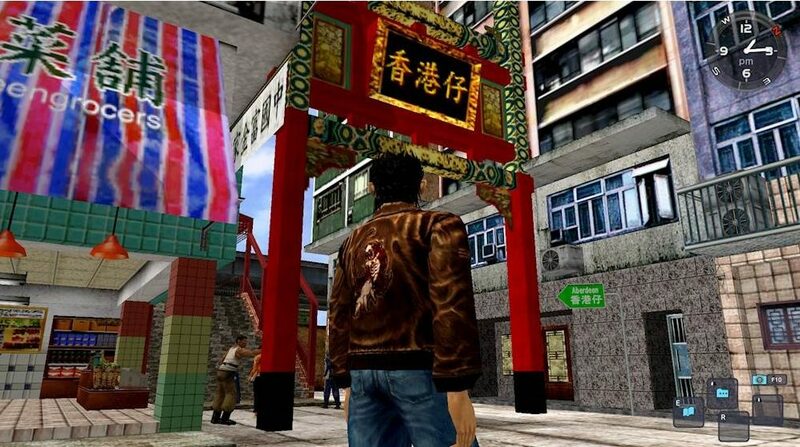 Sega is currently working on Shenmue III, which will hit store shelves sometime next year.